Solar installations under the feed-in tariff continued to dwindle in Q1 2017 as uptake under the new regime showed no sign of picking up. This morning Ofgem confirmed final installation figures for Q1 2017, the fifth term since the government overhauled the small-scale feed-in tariff scheme in December 2015. Within the residential (0-10kW) band just 20.3MW was deployed over the course of the first three months of the year, spread over 7,900 separate installations. Such deployment represents the slowest quarter of deployment under the new regime so far and continues a decline recorded in each of the last four FiT terms. 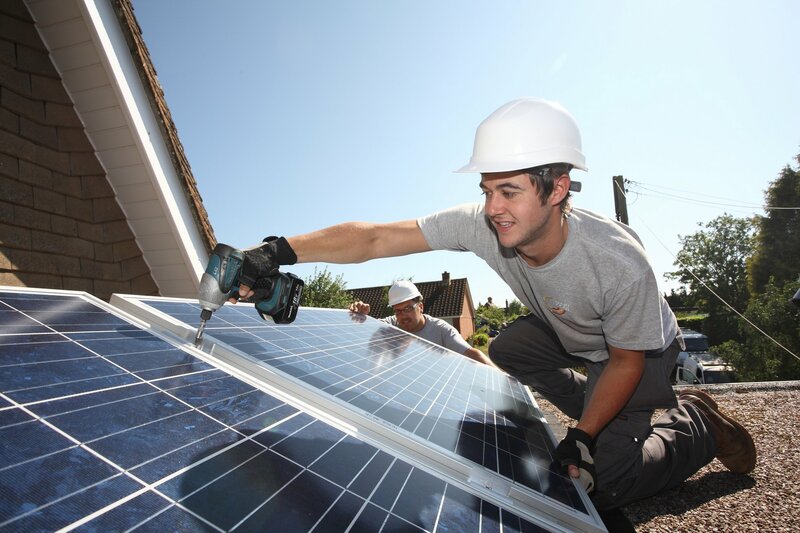 Since the new feed-in tariff regime was enacted on 16 January 2016, Ofgem’s figures show around 110MW of residential solar has been installed in the UK over 42,340 separate installations. Those figures are equivalent to roughly the same deployment witnessed within the final two months of the prior regime before the cuts came into effect. Deployment has also struggled in the bands reserved for commercial rooftops, however a late surge in installations under the >50kW band saw 14 large rooftops totalling ~8MW installed in the final three days of March. Taking into account the unused capacity carried over from Q1 2017, the new caps for Q2 are 193MW, 49.5MW and 27.5MW for the 0-10kW, 10-50kW and >50kW bands respectively. That level of unutilised capacity is likely to increase scrutiny over the Department of Business, Energy and Industrial Strategy’s management of the scheme, and more specifically how it could correct the current underspend. Within the original consultation response published in December 2015, the former Department of Energy and Climate Change reserved the power to redistribute unused funds by either topping up bands under strain or adjusting the feed-in tariff rates. The consultation stipulates that the government could examine spending levels bi-annually (without determining whether this was to be interpreted as twice-yearly or once every two years) but also left the door open to more frequent examinations should deployment levels require it. BEIS has so far resisted calls to discuss a possible reconciliation, even when in October 2016 monthly deployment hit an historic low. BEIS has yet to respond to requests for comment on both deployment under the feed-in tariff or the budgetary reconciliation clause.